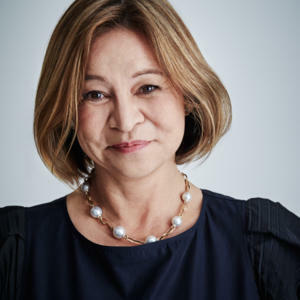 Michelle Guthrie joined the ABC as Managing Director in May 2016. Her appointment comes at a pivotal time for the national broadcaster as it seeks to maintain its relevance and deliver great Australian content in a fast-changing, fragmented and increasingly global media market. Michelle brings to the task experience and expertise in media management, content development and a detailed knowledge of both traditional broadcasting and the new digital media landscape. Over the last 25 years she has worked for a range of broadcasting and media organizations in Europe, Asia and North America including BSkyB, Star TV and Google.